Relax and Meditate to these spiritually uplifting and devotional new age chants and mantras from the eastern spiritual tradition. 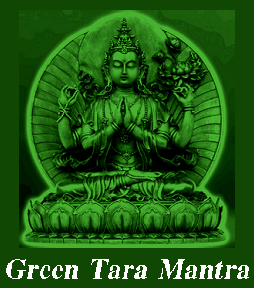 A mantra is a sound, syllable, word, or group of words that is considered capable of "creating transformation" (cf. 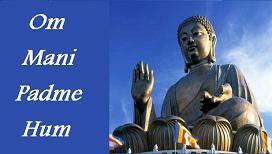 spiritual transformation).Its use and type varies according to the school and philosophy associated with the mantra. Mantras (Devanāgarī मन्त्र) originated in the Vedic tradition of India, becoming an essential part of the Hindu tradition and a customary practice within Buddhism, Sikhism, and Jainism. 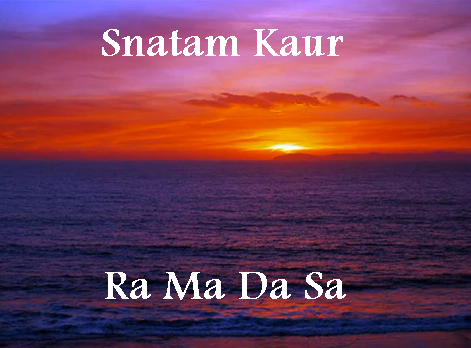 Chanting (e.g., mantra, sacred text, the name of God/Spirit, etc.) is a commonly used spiritual practice. Like prayer, chant may be a component of either personal or group practice. Diverse spiritual traditions consider chant a route to spiritual development. Some examples include chant in African, Hawaiiian, and Native American cultures, Gregorian chant, Vedic chant, Jewish hazzan, Qur'an reading, Baha'i chants, various Buddhist chants, various mantras, and the chanting of psalms and prayers especially in Roman Catholic, Eastern Orthodox, Lutheran and Anglican churches. Chant practices vary. Tibetan Buddhist chant involves throat singing, where multiple pitches are produced by each performer. The concept of chanting mantras is of particular significance in many Hindu traditions and other closely related Dharmic Religions. For example, the Hare Krishna movement is based especially on the chanting of Sanskrit Names of God in the Vaishnava tradition. Japanese Shigin (詩吟), or 'chanted poetry', mirrors Zen Buddhist principles and is sung from the Dan tien (or lower abdomen) — the locus of power in Eastern traditions. Listen to some of the most beautiful and profound spiritual and new age music. Watch videos by some of the best new age vocalists and musicians. 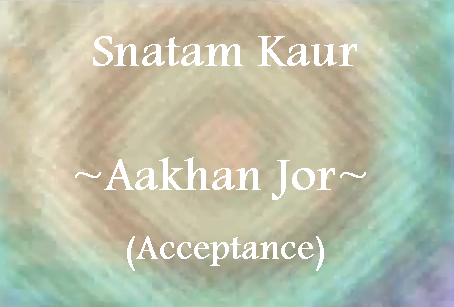 Snatam Kaur Videos Snatam Kaur Khalsa is an American singer and songwriter. Kaur performs Indian devotional music, kirtan, and tours the world as a peace activist. The name "Kaur", meaning "princess", is shared by all female Sikhs. With an angelic voice and beautifully written lyrics, the music of new age vocalist Anael will relax and inspire you. Watch some of her most popular videos.